Though Latin dominated medieval written culture, vernacular traditions nonetheless started to develop in Europe in the eleventh century. This volume offers six essays devoted to the practices, habits, and preferences of scribes making manuscripts in their native tongue. 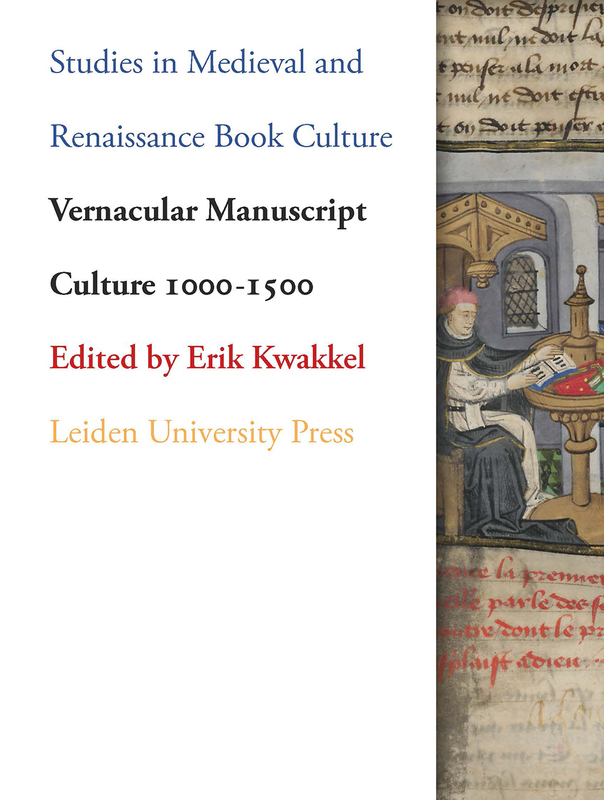 Featuring French, Frisian, Icelandic, Italian, Middle High German, and Old English examples, these essays discuss the connectivity of books originating in the same linguistic space. Given that authors, translators, and readers advanced vernacular written culture through the production and consumption of texts, how did the scribes who copied them fit into this development?